There will be five new characters joining the roster in Super Smash Bros Ultimate. There are two new fighters and three new echo characters. The two new fighters are Simon Belmont from Castlevania and King K. Rool from Donkey Kong Country. 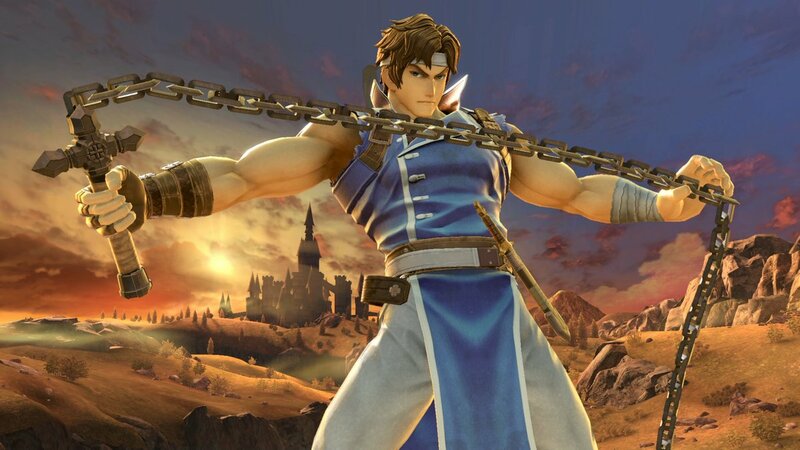 Then, there are the three new echo characters, Richter Belmont from Castlevania, Dark Samus from Metroid, and Chrom from Fire Emblem. Apparently, these characters were the most requested to join Super Smash Bros. Ultimate. I am very interested in these characters and I can’t wait to play them. What do you guys think of these characters joining the roster? 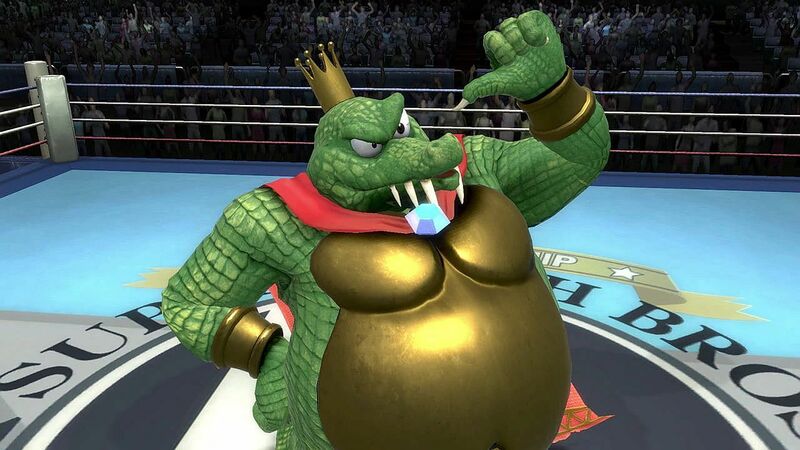 I am very happy King K. Rool is finally aboard.